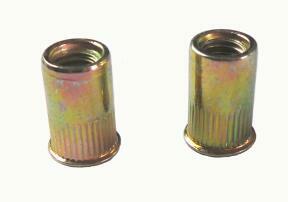 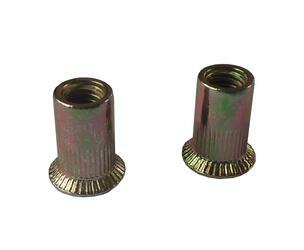 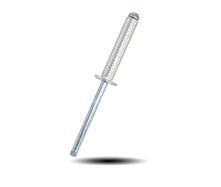 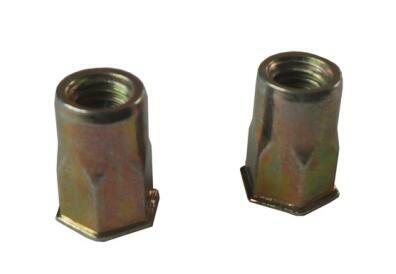 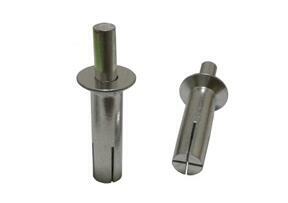 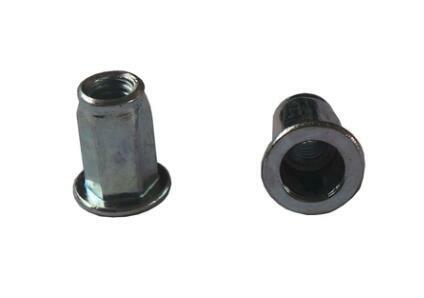 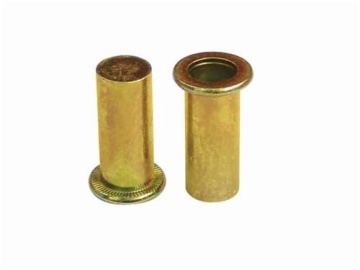 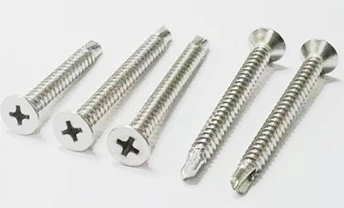 blind rivets, drive rivets, Insert Nuts, drill tail screw, riveting tools,-blind rivets, drive rivets, Insert Nuts, drill tail screw, riveting tools Handan Taoming Trading Co., Ltd.
Handan Taoming Trading Co., Ltd. is a manufacturer and exporter of rivet and screw products in Hebei, China. 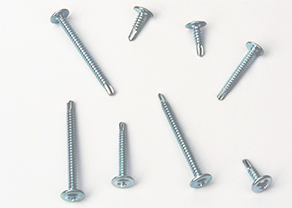 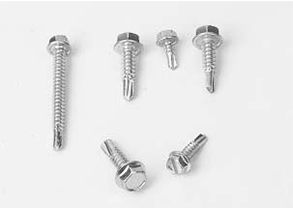 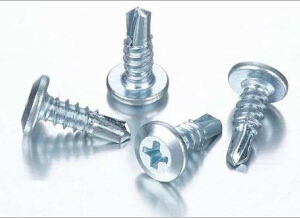 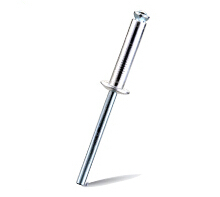 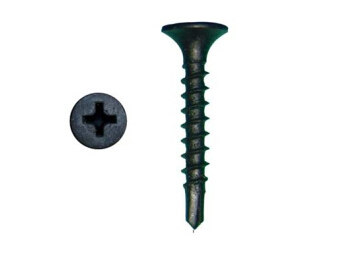 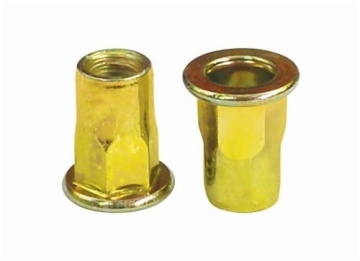 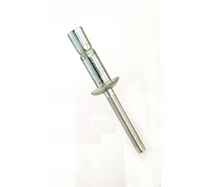 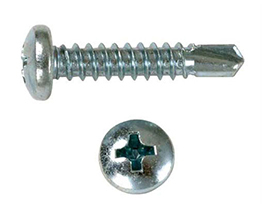 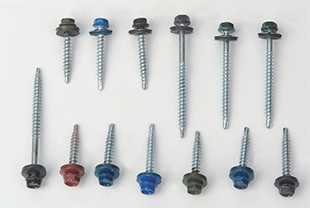 Main products of Huanyi-Fastener are including the following: Blind rivet, Drive rivet, Peel type rivet, Multi-grip rivet, Mono-lock rivet, Rivet nut, Drywall screw, chipboard screw, Self-drilling screw, self tapping screw, riveting tools etc. 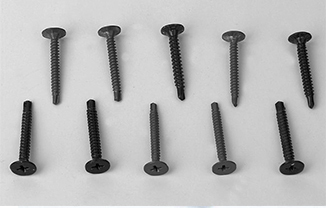 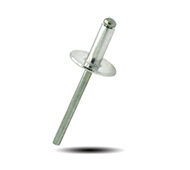 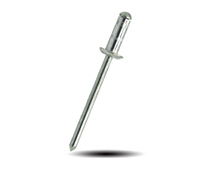 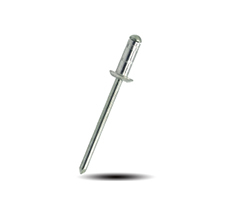 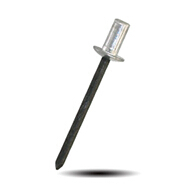 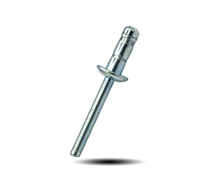 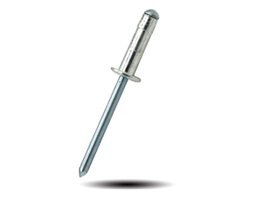 We have been more than 20 years’experience of production and exporting of blind rivets, rivet nut and screw products, accumulating a rich experience in production and service. 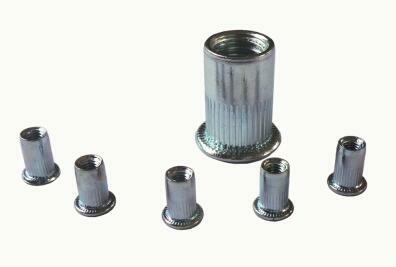 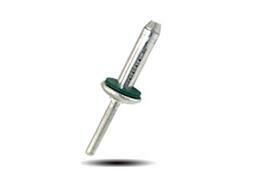 Our service scope are expanded day by day.